University of Pennsylvania scientists receive the 2nd highest NIH funding in the nation, and are constantly in need of new biotechnologies and lab supplies. Laboratory vendors looking for an excellent way to connect with industry professionals will be attending the 6th Annual BioResearch Product Faire™ Event at University of Pennsylvania, along with over 400 UPenn scientists and educators. More foot traffic at your booth means more quality leads that you will have the opportunity to meet and engage. Last year’s UPenn event attracted over 400 attendees from 46 different research buildings and 55 on-campus departments. This is a unique opportunity to meet with hundreds of prominent UPenn researchers on their own campus. 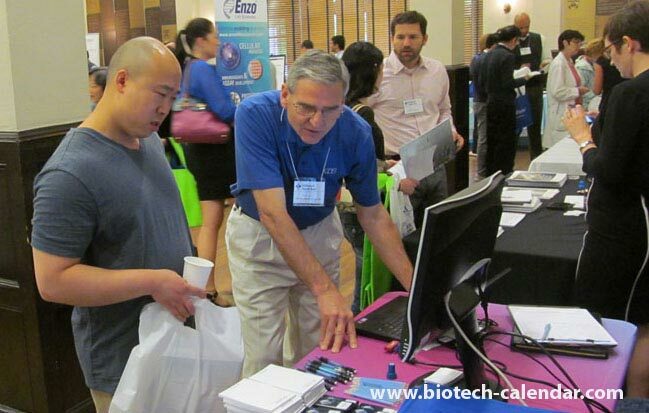 When you decide to exhibit at the 6th Annual Bioresearch Product Faire at University of Pennsylvania, Biotechnology Calendar, Inc. (BCI) will take care of your best interests before, during and after the event. ...and a vast social network to ensure the satisfaction of your exhibitor experience. University of Pennsylvania, is an outstanding life science market and one of the top-rated research institutions in the nation. Over $489 million in grants from the National Institutes of Health were given to UPenn researchers last year, representing a significant portion of the over $700 million received in total annual research funding. Below are listed notable examples of NIH funding for 2014. For a full list of departments and funding, visit the NIH website. 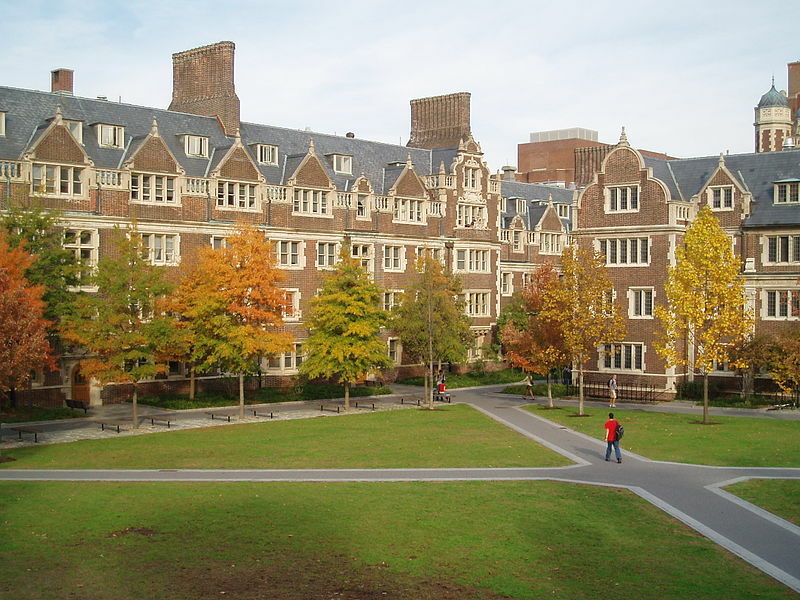 The University of Pennsylvania is one of the United States’ most highly subsidized and lucrative life science marketplaces containing hundreds of active researchers in need of lab supplies and cutting-edge biotechnologies.